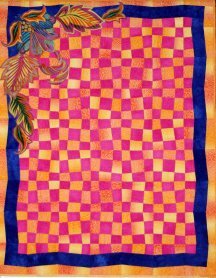 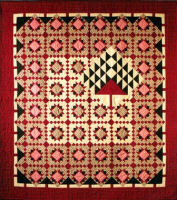 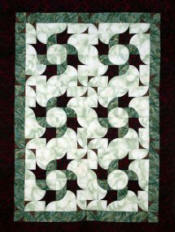 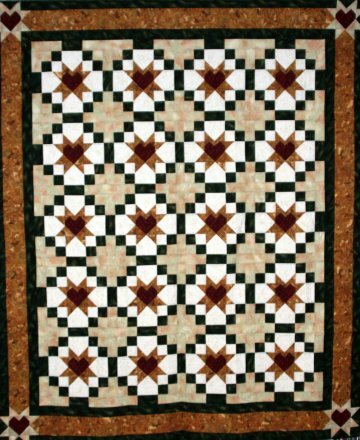 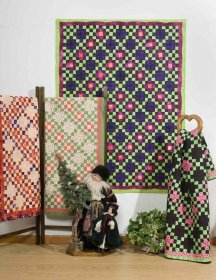 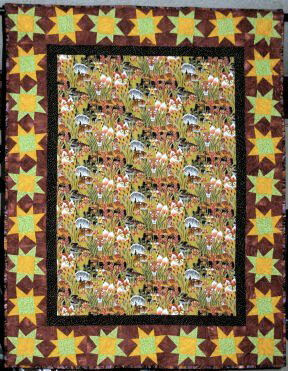 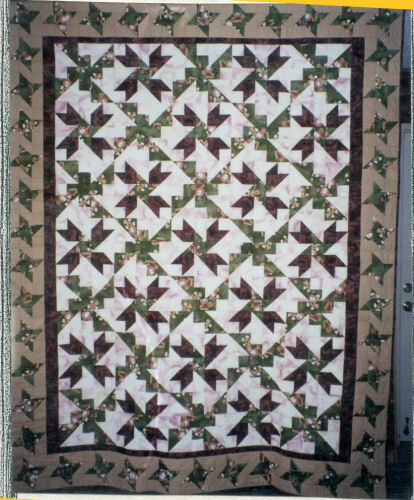 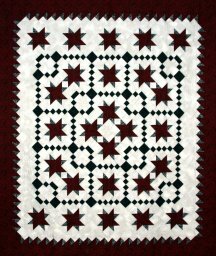 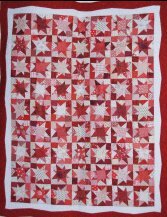 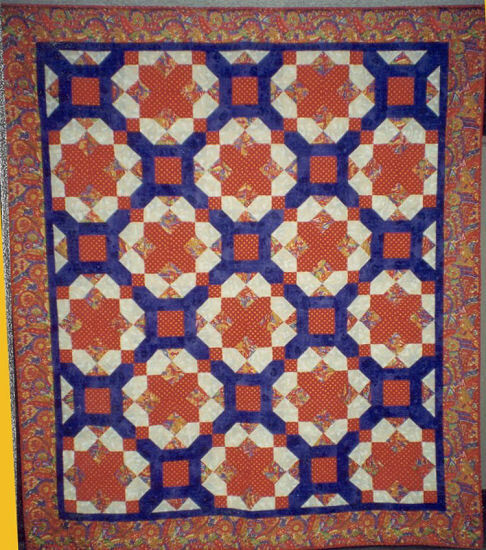 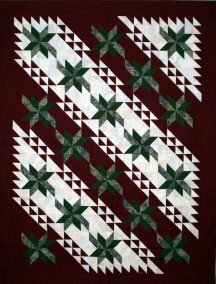 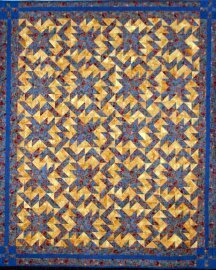 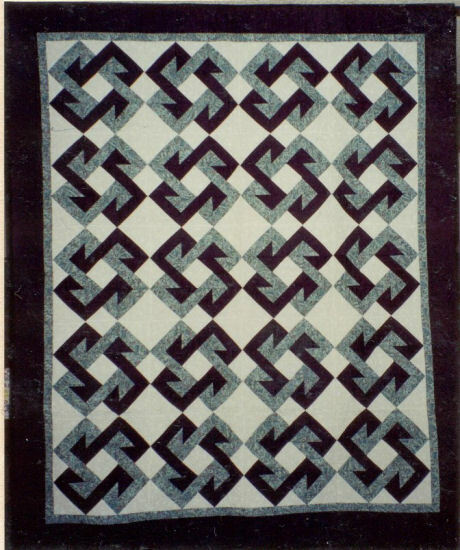 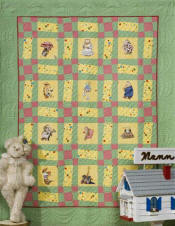 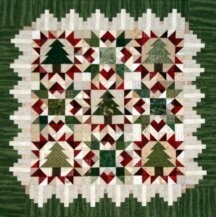 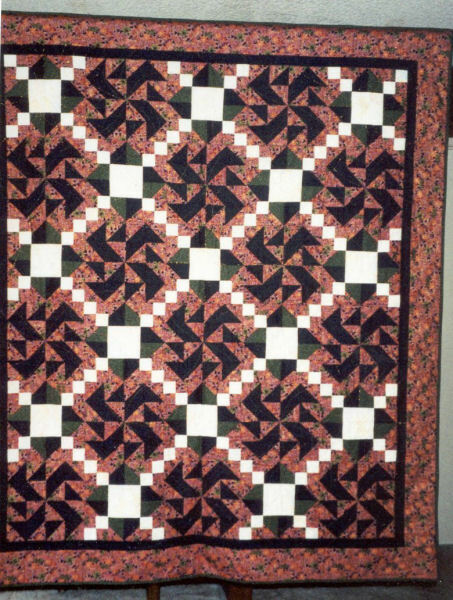 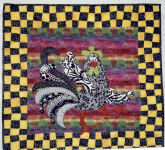 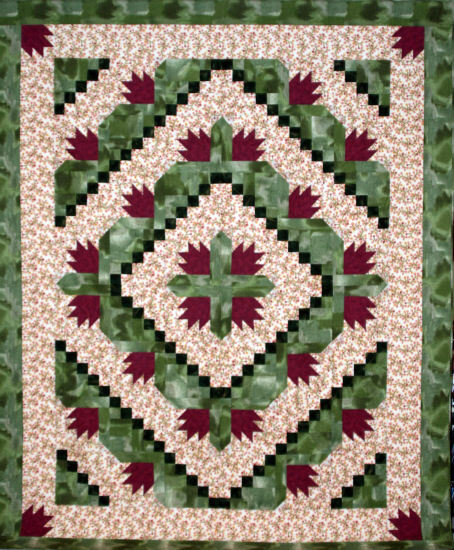 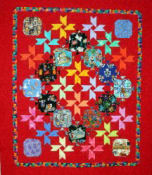 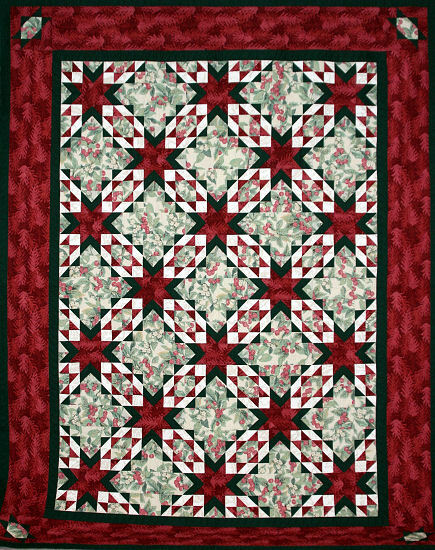 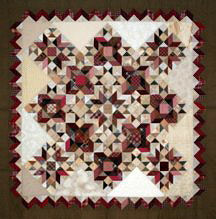 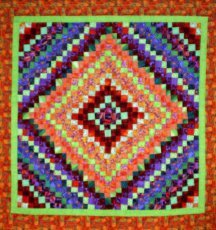 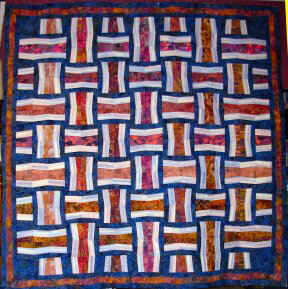 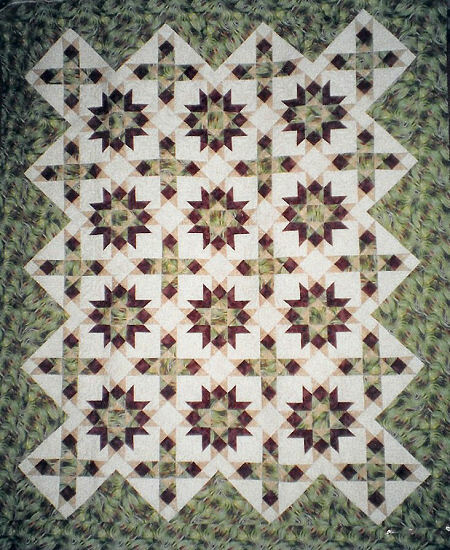 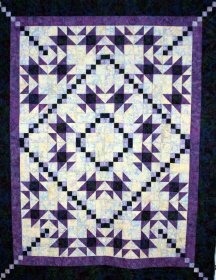 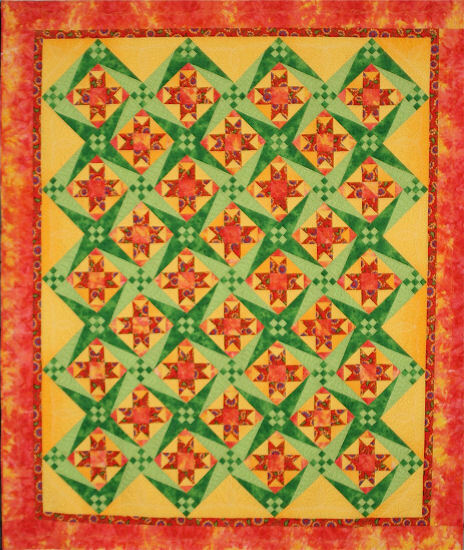 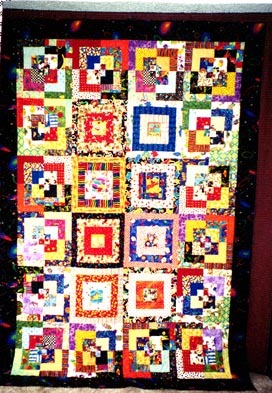 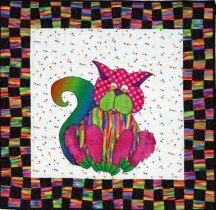 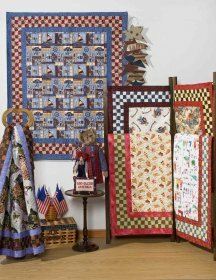 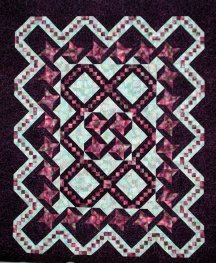 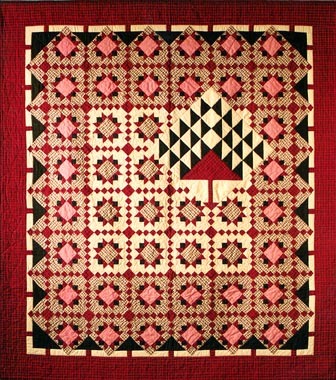 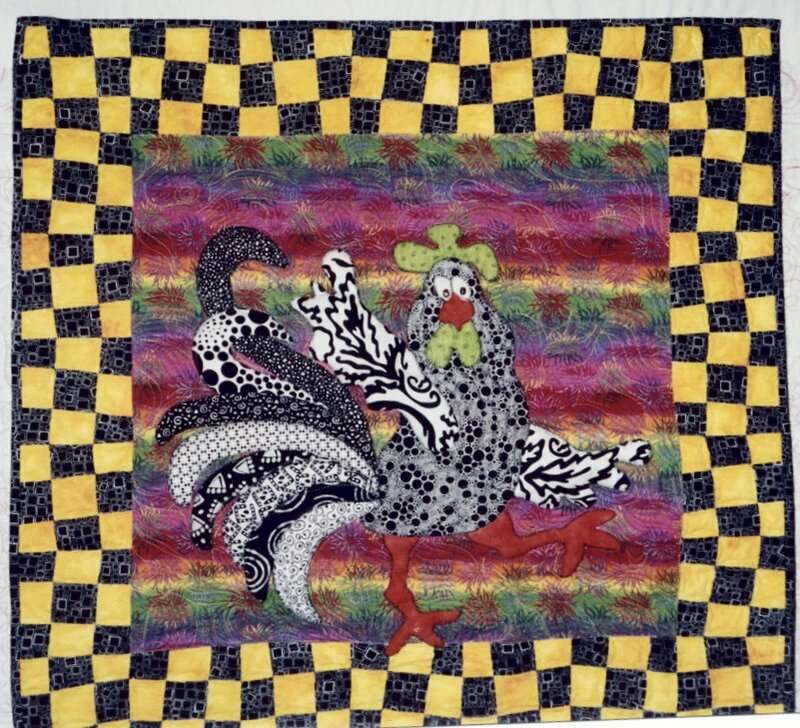 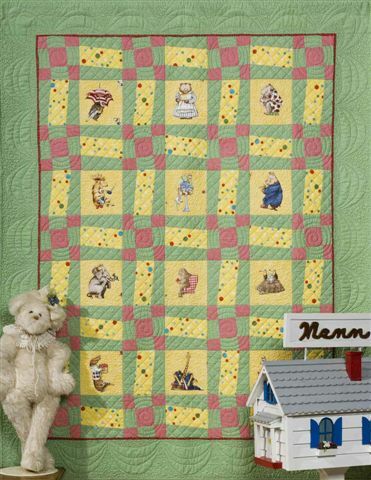 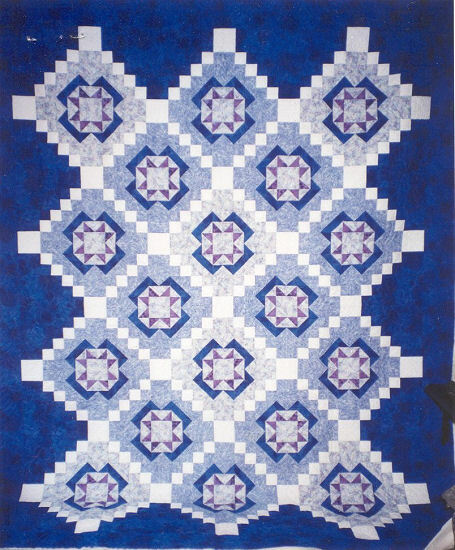 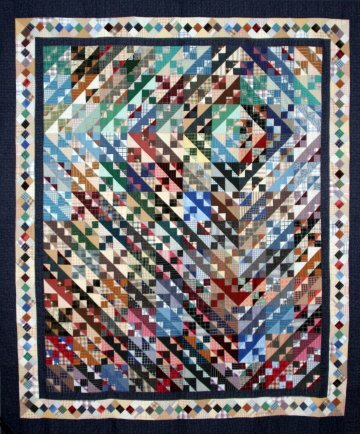 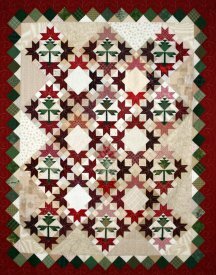 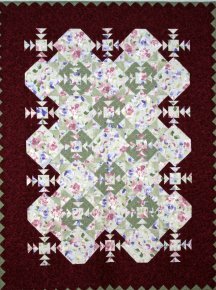 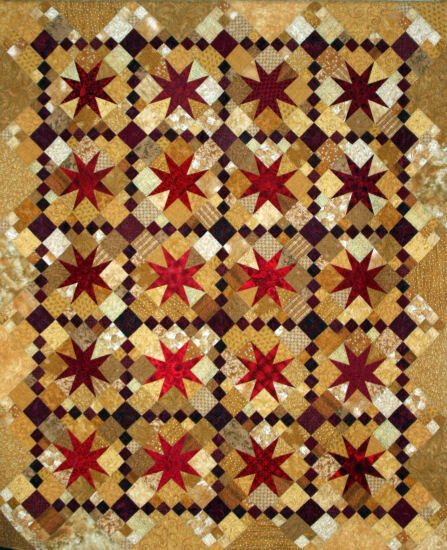 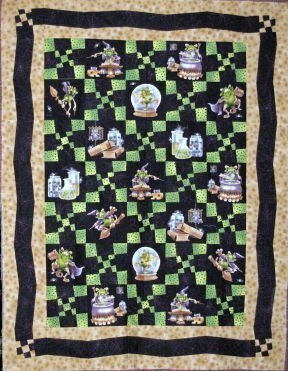 Below are some of Lyn's quilt patterns that are available for purchase. 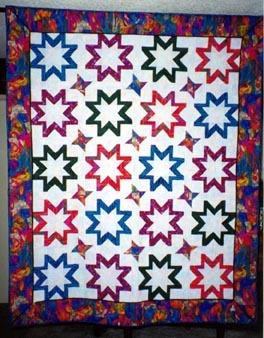 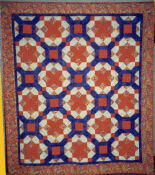 Click on the pattern thumbnail for a larger image. 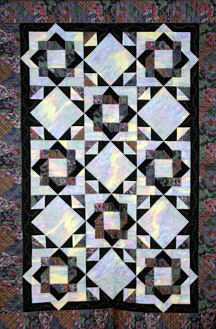 All patterns are written for machine piecing and are probably not suitable for hand stitching.